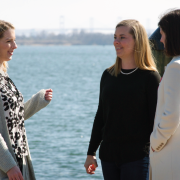 Junior League of Annapolis, Inc. (JLA) is an organization of women committed to promoting voluntarism, developing the potential of women and improving the community through the effective action and leadership of trained volunteers. 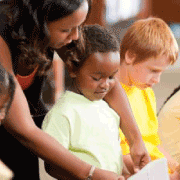 Its purpose is exclusively educational and charitable. 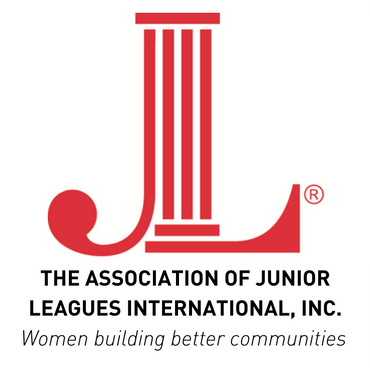 Junior League of Annapolis, Inc. is part of the Association of Junior Leagues International, Inc. Junior League of Annapolis, Inc. (JLA) is celebrating its 35th anniversary year as a nonprofit leader of the Anne Arundel County community and beyond. JLA is partnering with the Anne Arundel County Partnership of Children, Youth, and Families to establish a Community of Hope in the Brooklyn Park community. 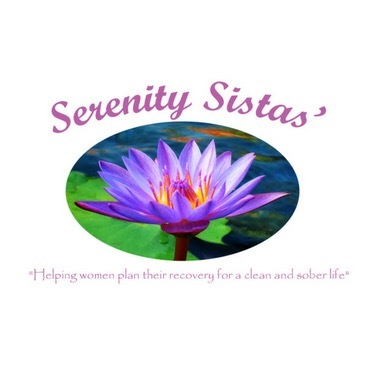 JLA is a partner with Serenity Sistas for Coaching for Life, to support women in recovery from alcohol or substance abuse with a chance to re-enter life. The Association of Junior Leagues International Inc. provides support, guidance and leadership development opportunities to member Leagues around the world. JLA's current mission focus is on the self-sufficiency of women and children in the Anne Arundel County community through our community impact projects. JLA has teamed with Serenity Sistas’ program, Coaching For Life, whose mission is to provide women in recovery from alcohol or substance abuse with a chance to re-enter life. JLA’s partnership will offer life skills training which includes: resume writing, job interviewing, nutritional & healthy practices, budgeting & communication as well as parenting skills. Serving women in Annapolis, aged 18 to 25, with a primary focus on clients with an opioid addiction. Hope in the Brooklyn Park community, an area which has the highest need and least resources in the county. Our objectives are to help develop and establish, together with community members, various initiatives which promote healthy and successful children and families. Junior League of Annapolis, Inc. (JLA) would like to take this opportunity to extend an invitation for your group to submit an application to be selected as a JLA Done In A Day (DIAD) project. 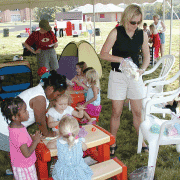 A DIAD provides short-term project support from JLA members for various community agencies. When non-profit organizations need assistance in achieving goals that require additional volunteer resources, JLA provides a dedicated response. Our membership of over three hundred women strives to narrow the achievement gap in Anne Arundel County, with a specific focus on the self-sufficiency of women and children. We partner with strong, local non-profits to develop new projects that meet community needs in our focus and issue area. We develop, organize and provide volunteers for these three-year projects.